NAI Charter is off to another great start! 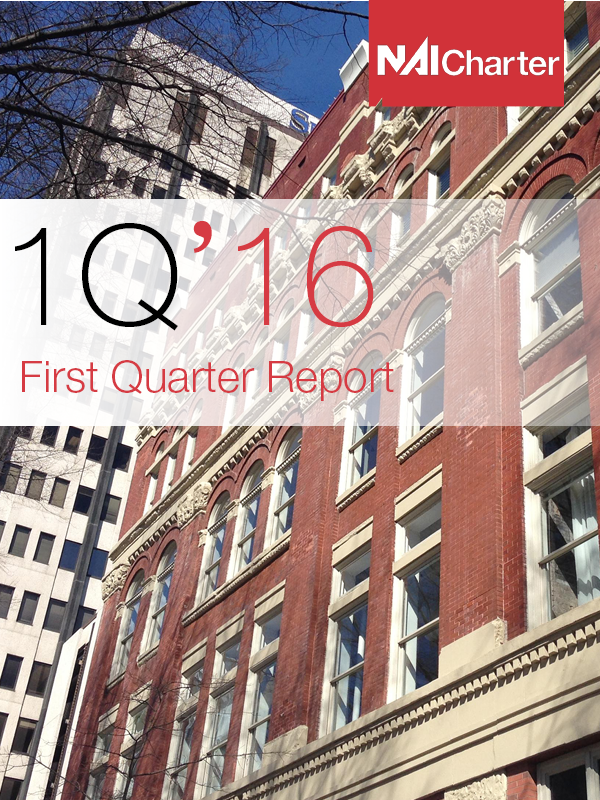 Download our PDF to learn of NAI Charter's First Quarter Transactions and New Listings. Contact one of our brokers today to discuss your commercial real estate needs and how we can partner with you to achieve your goals.